Do you like Farm Mahjong? Share it with your friends. 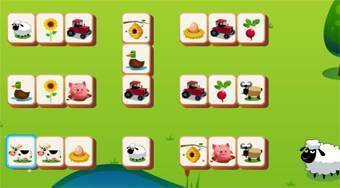 Farm Mahjong - play the popular mahjong from the farm environment and remove pieces from the game field.